When the incoming Democratic House majority takes office in January, they will be led by a team of seven Representatives. 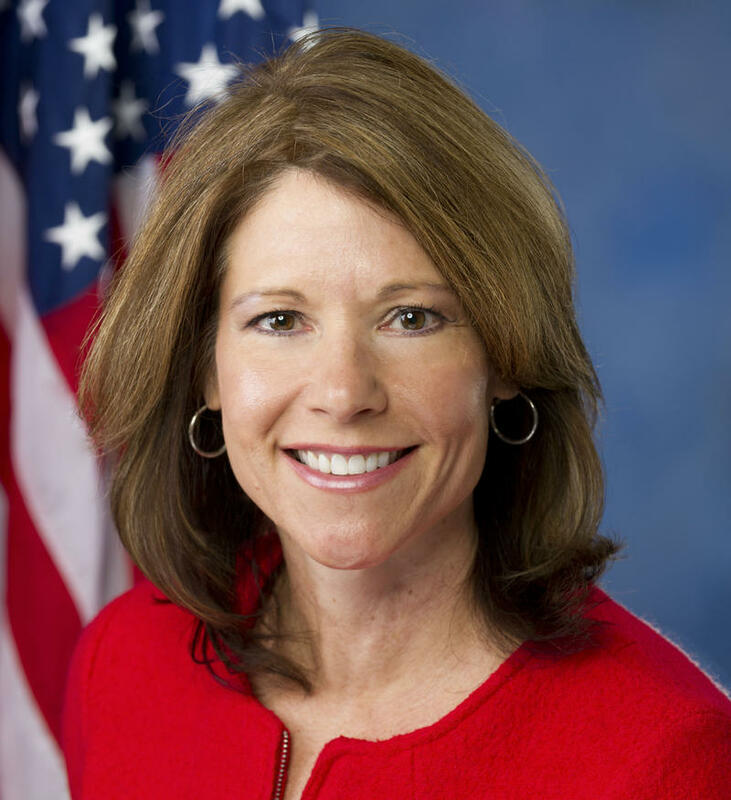 Only one member of that senior leadership team hails from a Midwest district: Congresswoman Cheri Bustos of northwest Illinois. 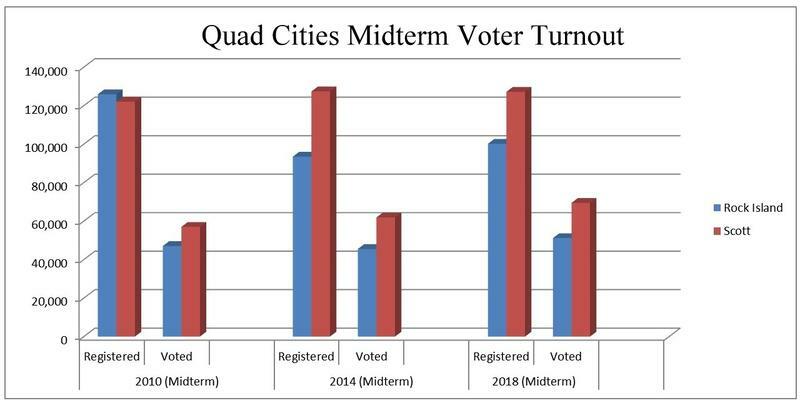 More than half of registered voters in both Rock Island and Scott counties went to the polls for the midterm election. 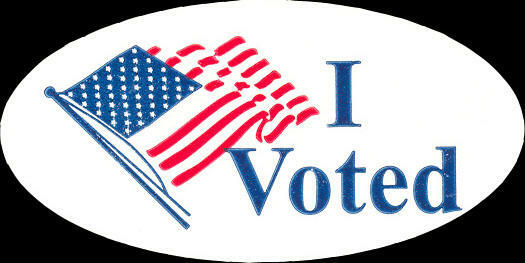 In Scott County, 69,481of the 127,185 registered voters cast ballots. That's 54.6%, compared to 48% four years ago. 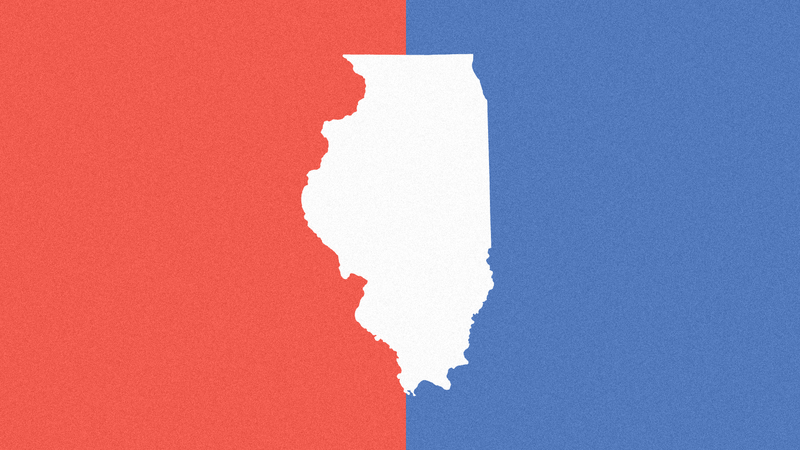 As of Monday, Oct. 29, the 2018 midterm elections are just one week and one day away. For Quad Cities residents who want to beat the rush ahead of Election Day on Tuesday, Nov. 6, there's still plenty of time—and places—to vote early. Voting booths begin traveling throughout Rock Island County this week, giving residents more ways to cast early ballots in the 2018 general election. WVIK's Michelle O'Neill talks with Iowa gubernatorial candidate Nate Boulton ahead of a campaign event in Davenport. 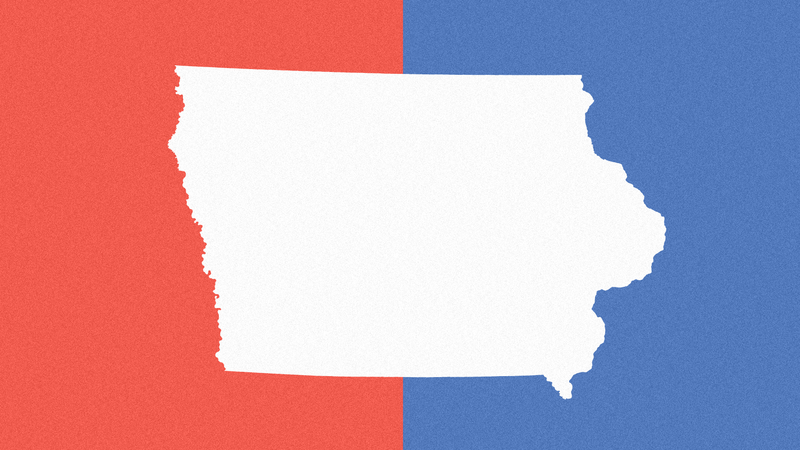 A democrat running for Iowa governor will campaign in Davenport Friday with a focus on education. 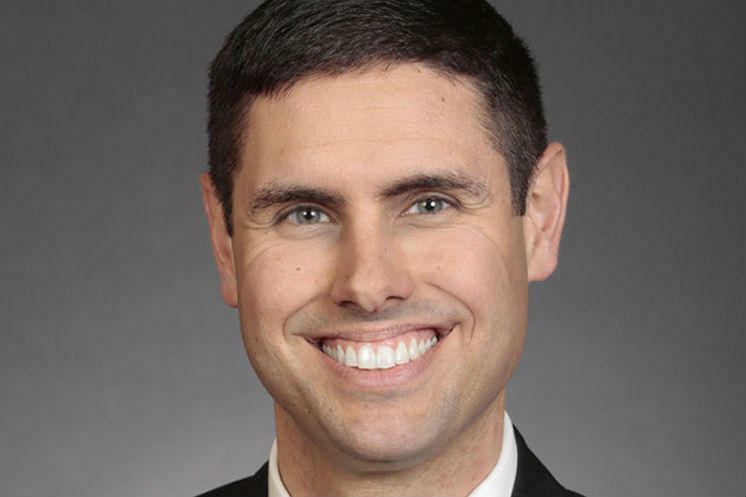 The rally is part of State Senator Nate Boulton's "Team Boulton Mobilization Week." In a note to newsroom staff, Senior Washington Desk Editor Beth Donovan announced updates and additions to the team. 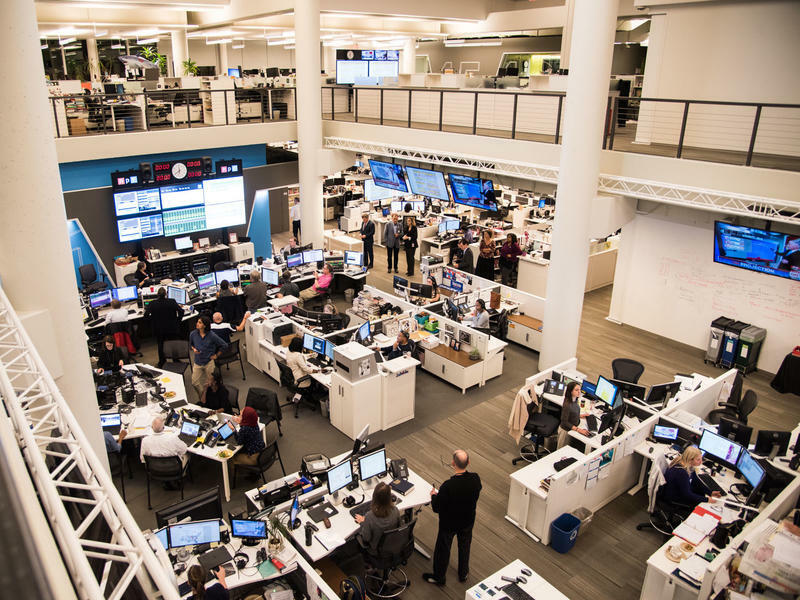 All – In preparation for the 2018 election, the Washington Desk will once again add to its staff, this time with two political reporters and an editor.